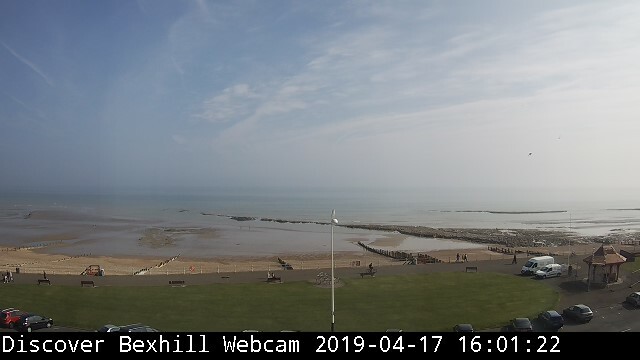 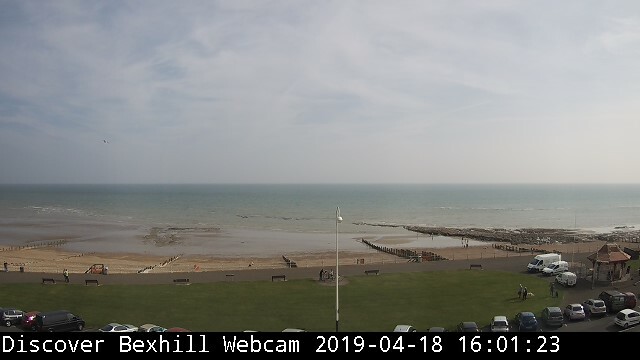 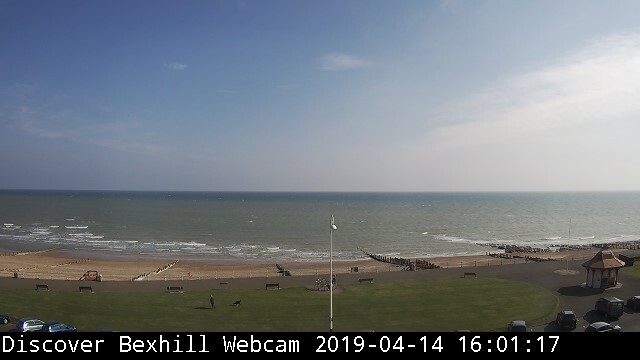 A webcam located in Bexhill-on-Sea, looking over the iconic Serpollet sculpture and out to sea. 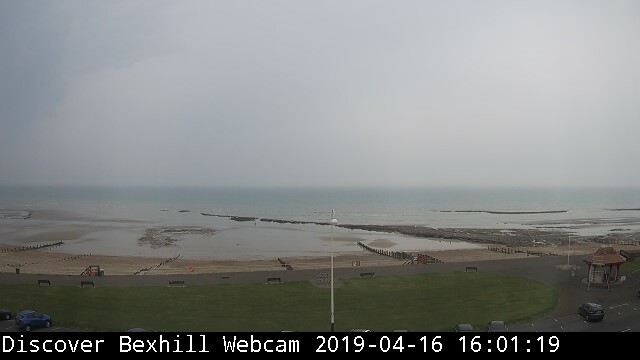 Featured below is a still image. 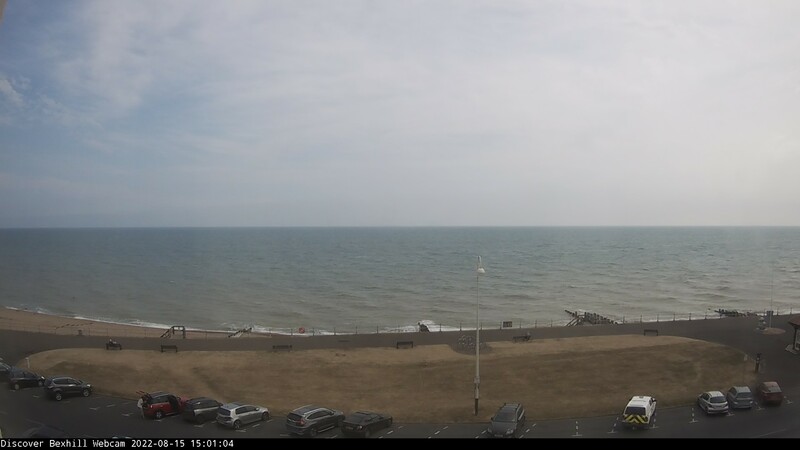 During the day, the image updates every minute (refresh the page to see the latest image). 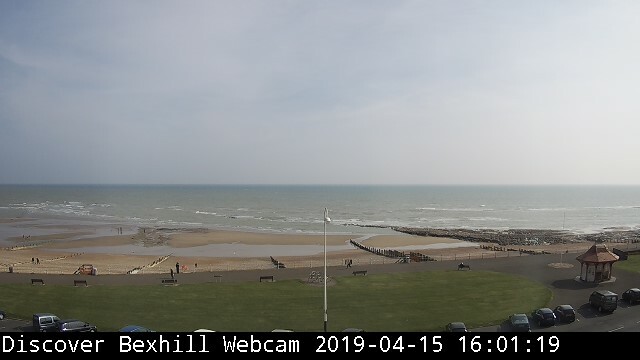 At night, an image taken earlier in the day (3pm) is shown. 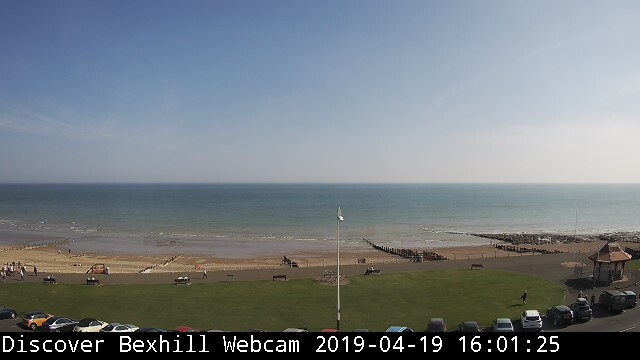 Timelapse images of the Bexhill webcam - choose from options of 24 hours, 30 days, 12 months and lifetime.